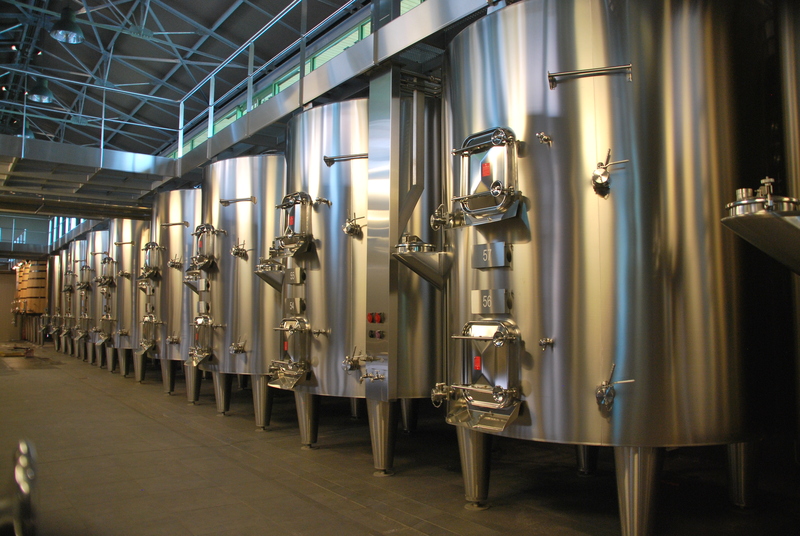 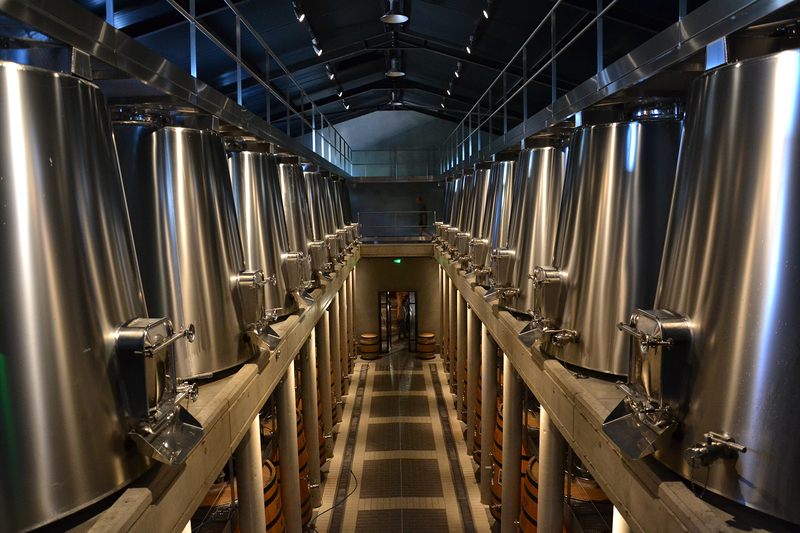 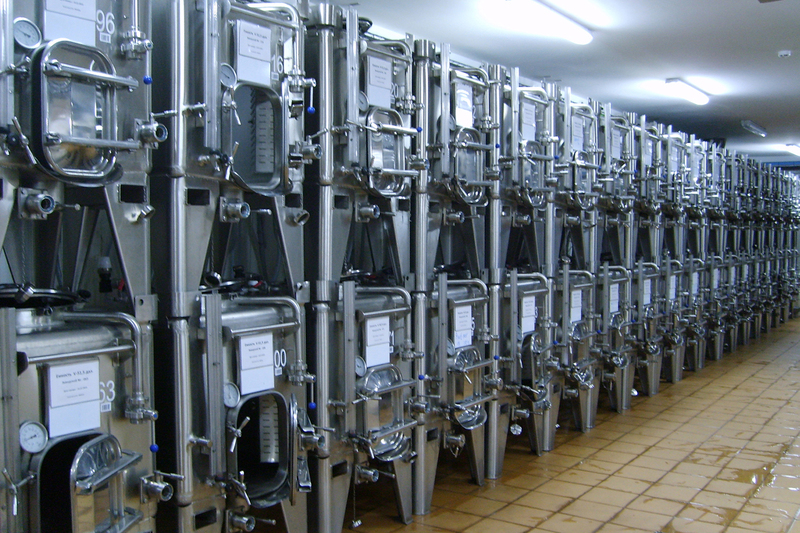 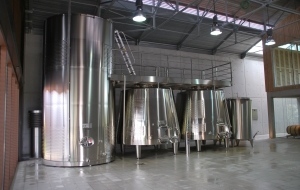 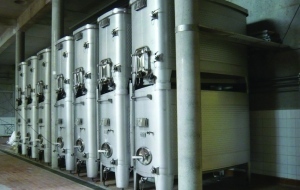 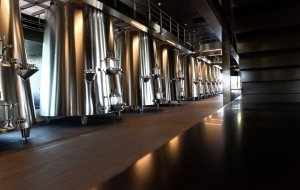 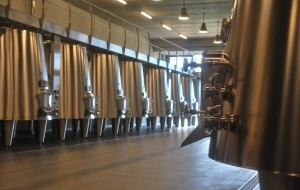 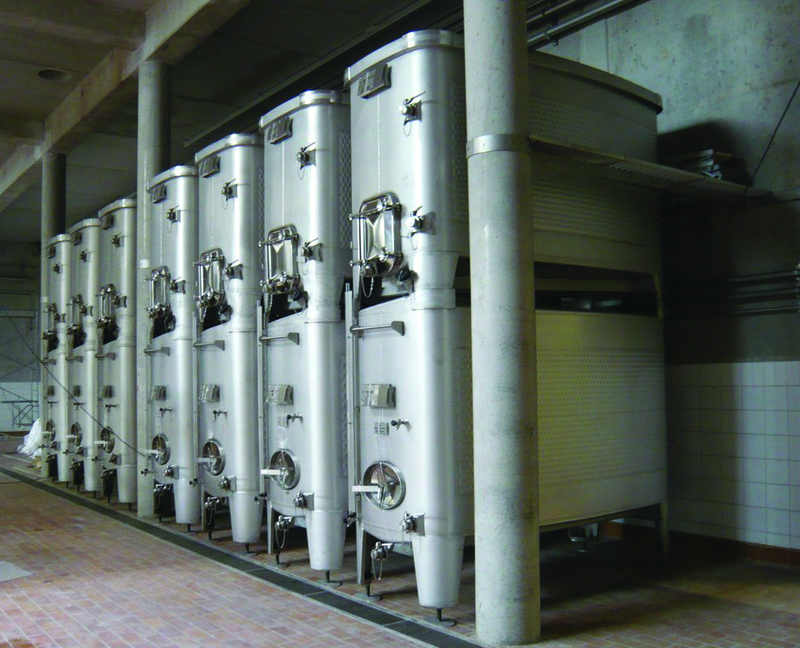 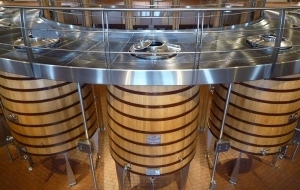 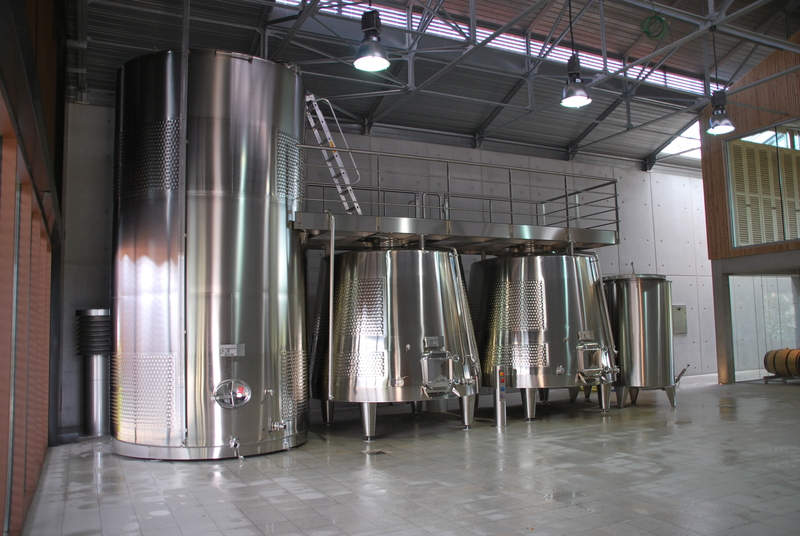 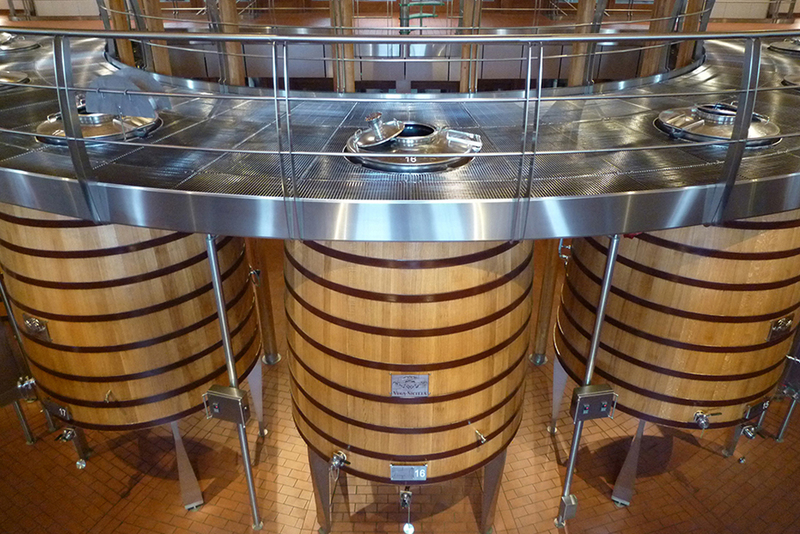 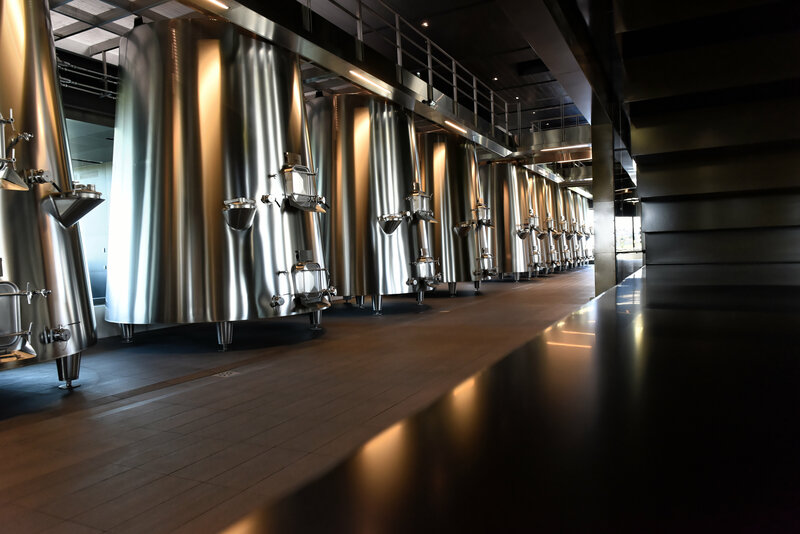 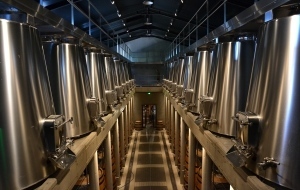 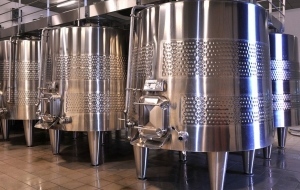 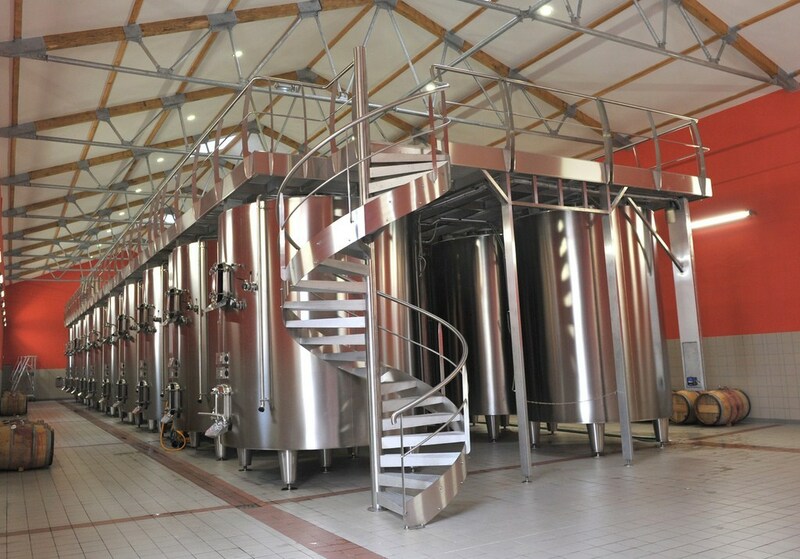 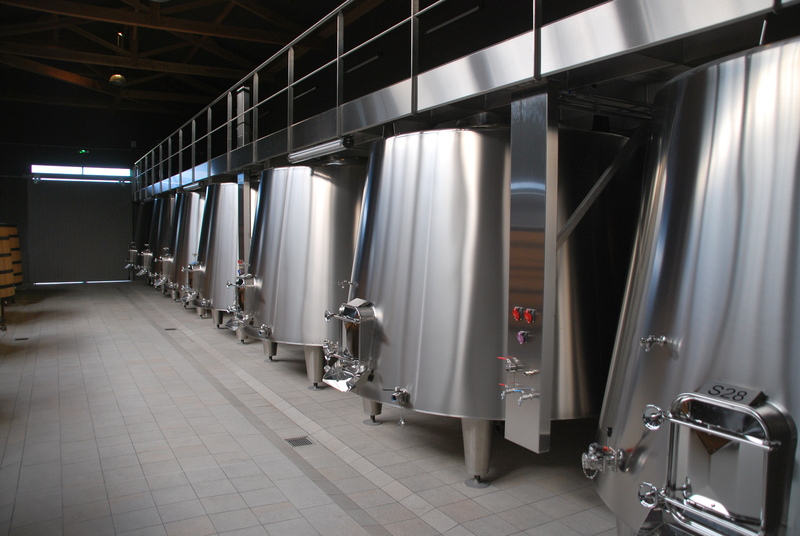 Relatively precise temperatures are required at all stages of the wine-making process ? 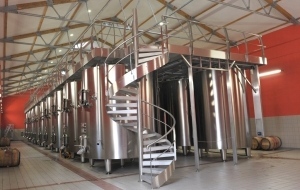 from the moment of grape harvesting to tasting of the end product. 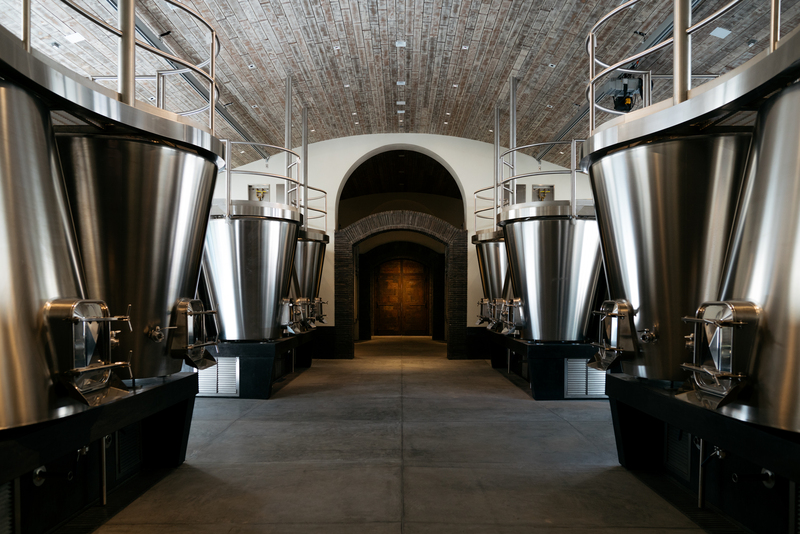 Controlling these temperatures is therefore a key factor in the success of wine making, ageing and tasting. 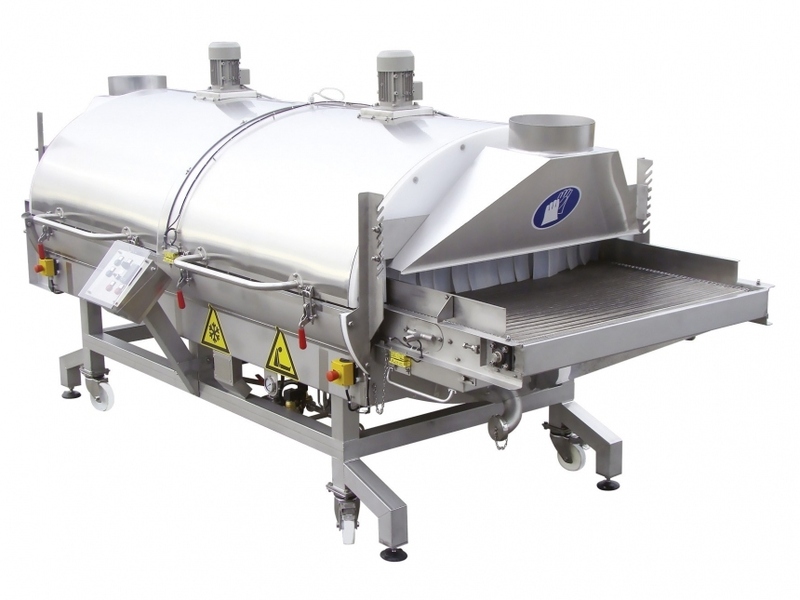 Opening lid comprising several parts. 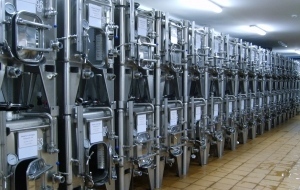 In partnership with Linde Gas. Compact, mobile device that can be easily integrated into a reception line. 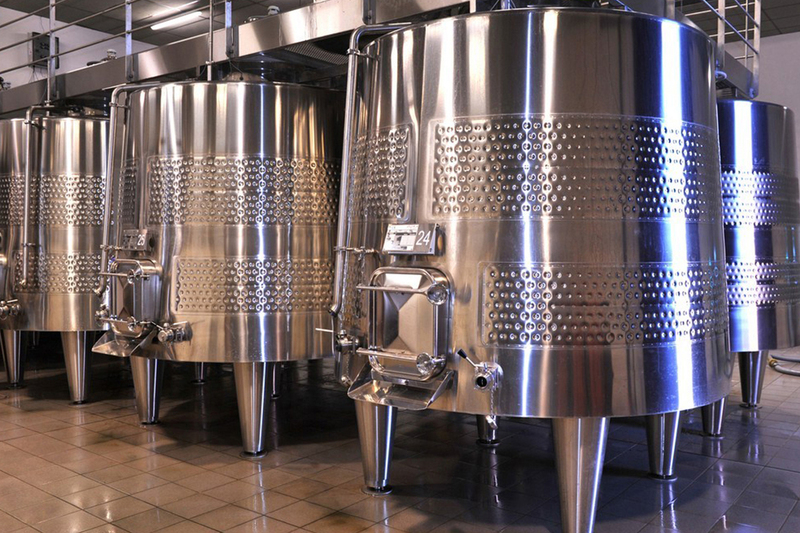 Can operate with a full or de-stalked harvest. 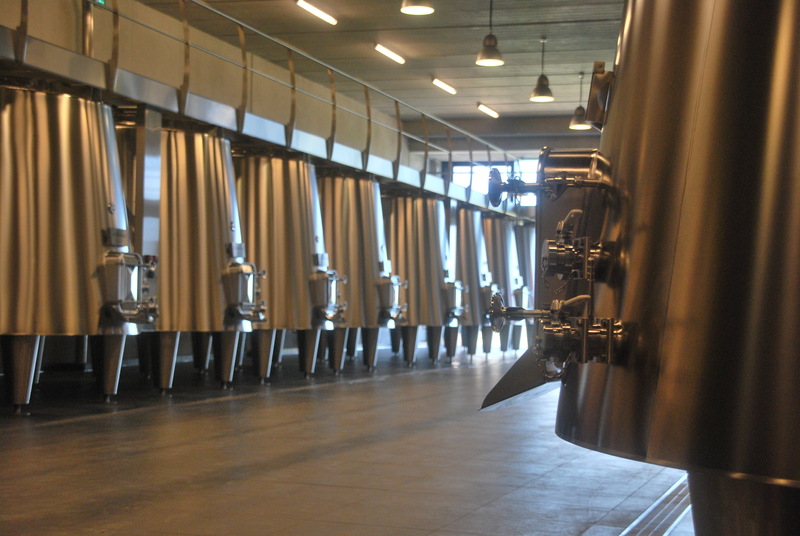 On tunnel output (belt or tank) the grapes are kept in a neutral gas atmosphere to protect them from the air.